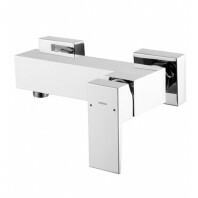 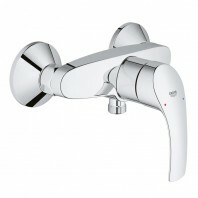 Begonia is the name for the latest collection of thermostatic mixers from Deante. 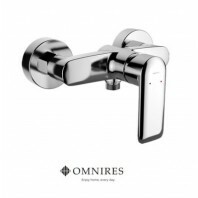 Flowers of decorative Begonia with their charm resemble elegant ladies, who have a custom of shining anywhere they happen to appear. 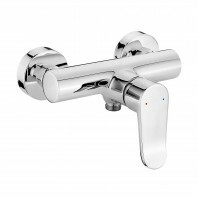 Begonia by Deante is a lady, who resides in a bathing room while giving it some glamorous shine. 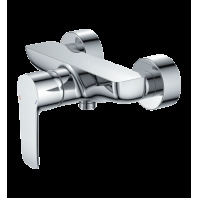 Bateria begonia Begonia thermostatic mixers series is distinguishable for sophisticated shape, and chrome finish underlining its elegance. 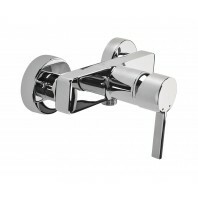 Delicate Begonia's form suits both classic and modern bathroom interiors, as well as bathing rooms. 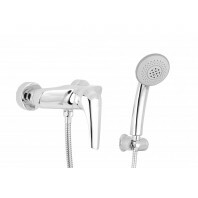 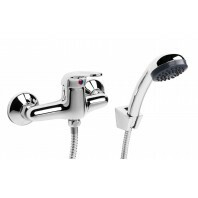 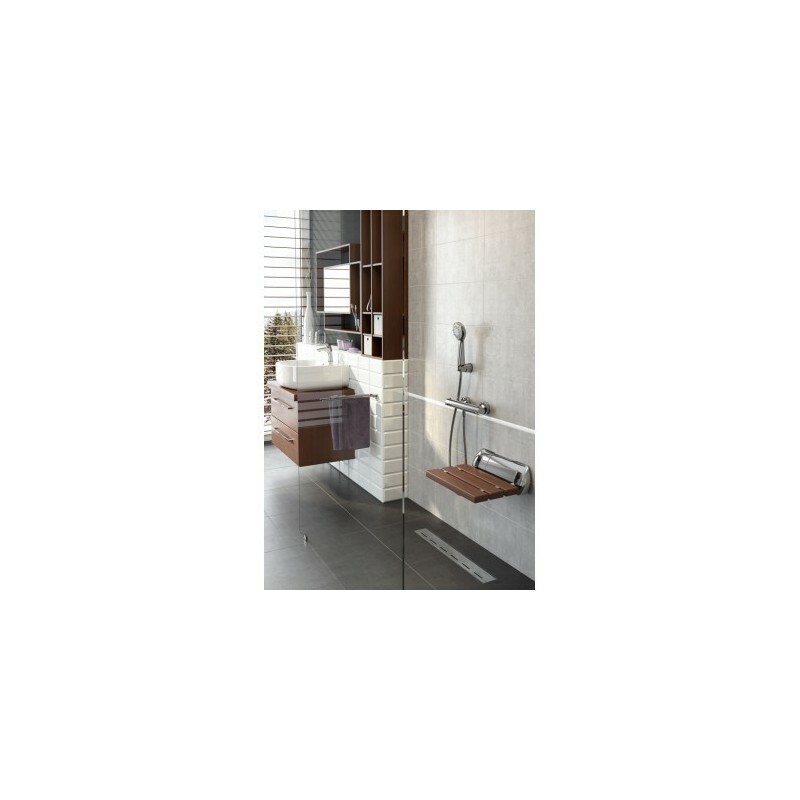 The Begonia series includes: thermostatic bath mixer and two types of shower mixers – version with square, angular-finished and rounded edges. 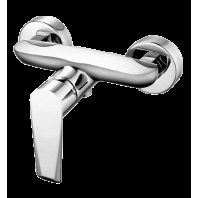 Owing to such solution both the supporters of sharp lines, and lovers of rounded shapes will fit a product matching their preferences. 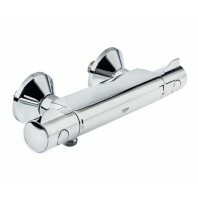 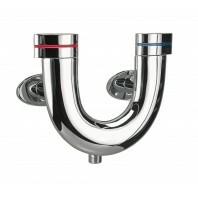 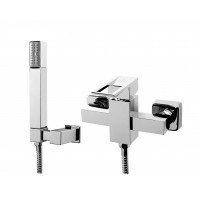 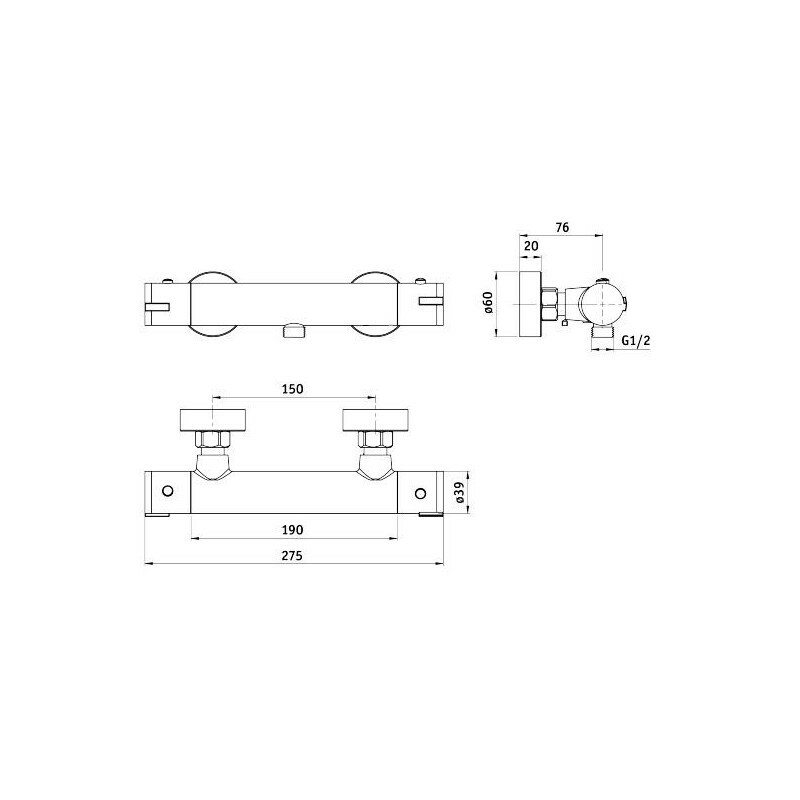 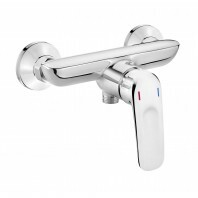 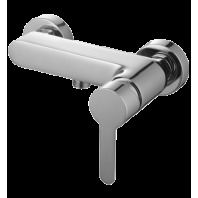 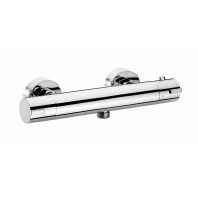 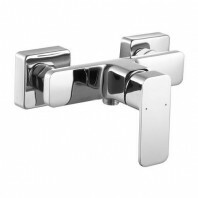 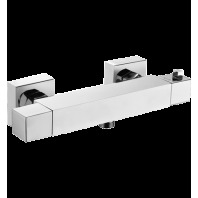 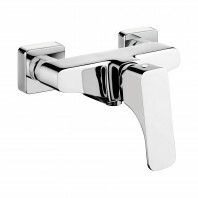 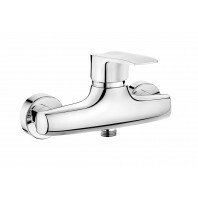 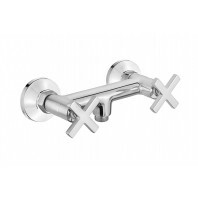 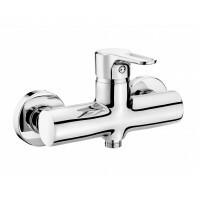 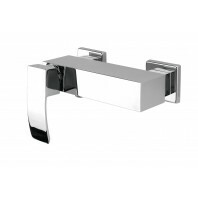 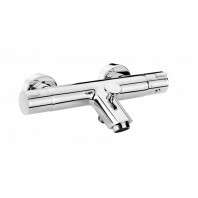 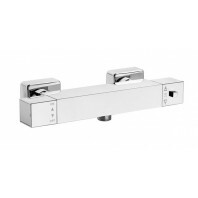 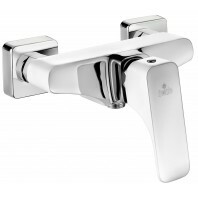 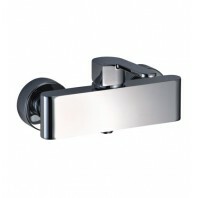 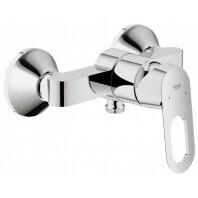 Two-handle wall mixers are fitted with thermostatic heads with max. 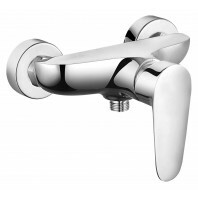 38°C temperature limiter. 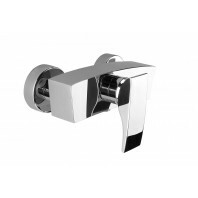 Begonia is a perfect offer not only for those who appreciate elegance, but above all for the ones who are aware of environmentally friendly use of water.